Follow Devex and its partners into a new frontier as we explore how satellite applications and space technology can transform global development and humanitarian aid — reimagining systems and approaches that can lead to systemic change. When it comes to health care, the more information the better. access to care. Stay tuned to find out how. 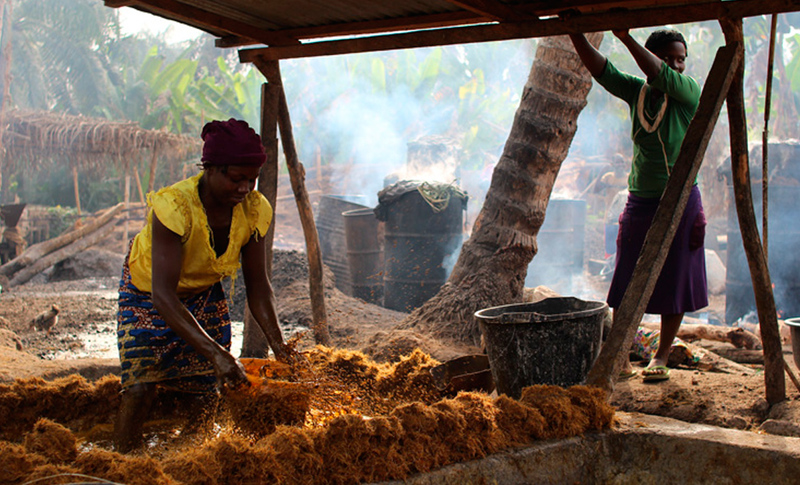 is making a difference through innovative uses of satellite data. partners are doing to provide mission-critical contact as soon as disaster strikes. 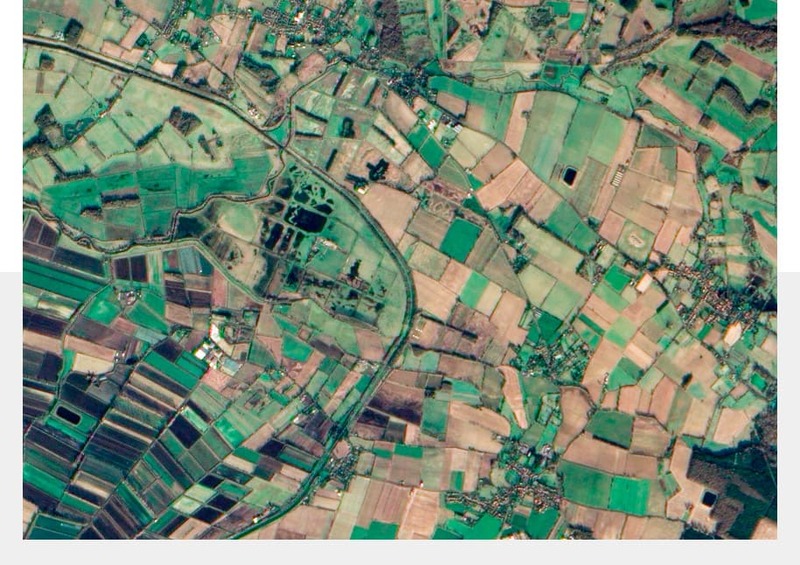 The U.K. government is funding a range of satellite initiatives in middle- and low-income countries, from predicting crop pest outbreaks to providing communications in disaster zones. Here’s where the money is going. 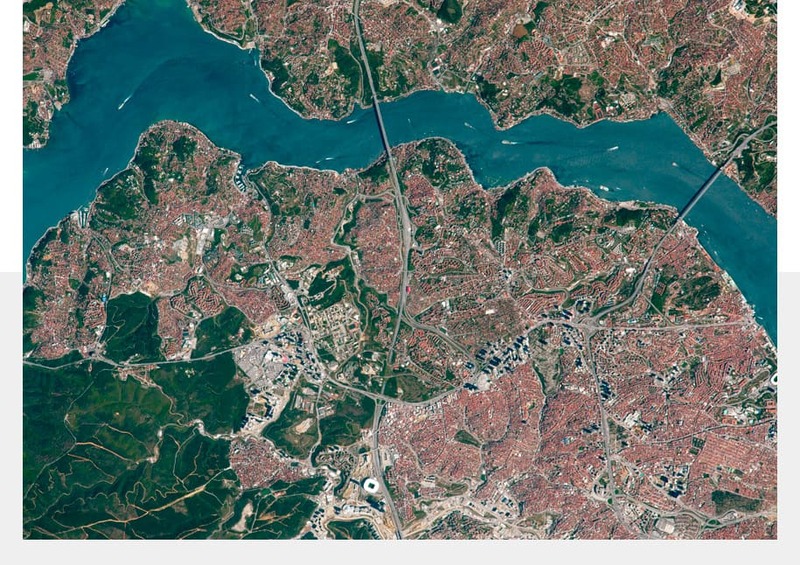 What’s the link between satellites, space, global development and humanitarian aid? 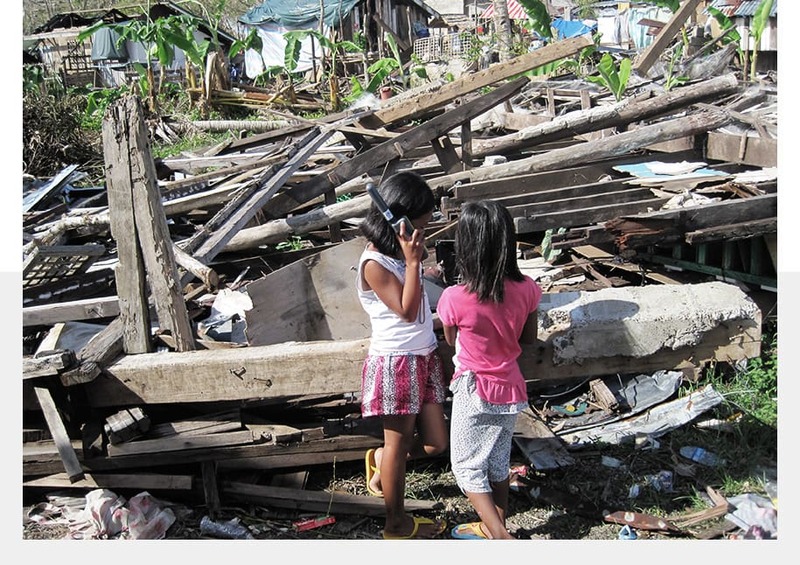 Shining a light on the ways satellite applications, communications and technology are positively impacting disaster response and development, Devex and its partners Inmarsat and the U.K. Space Agency are hosting this global conversation. 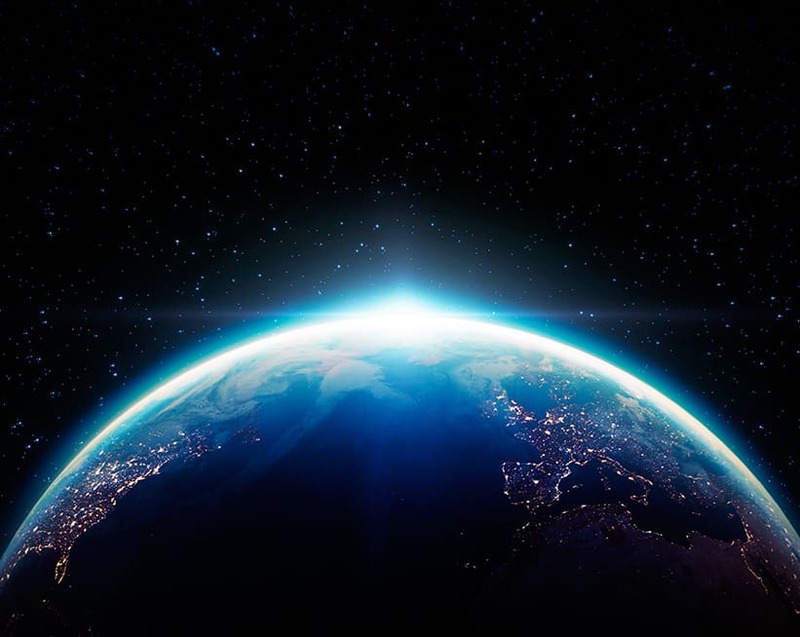 We’ll tackle issues at the intersection of space and sustainability, explain how technology can facilitate connectivity, and highlight real world, on-the-ground impact in the Philippines, Indonesia and Nigeria. Join us by tagging #Sats4SDGs and @Devex as we make it our mission to discover the link between connectivity and solving global challenges. Inmarsat was set up in 1979 by the International Maritime Organization (IMO) to enable ships to stay in constant touch with shore or to call for help in an emergency, no matter how far out to sea. Today we connect businesses, organizations and people in many different sectors where terrestrial telecom networks are unreliable or simply cannot reach – on land, at sea and in the air. At the heart of U.K. efforts to explore and benefit from space, we are responsible for ensuring that the U.K. retains and grows a strategic capability in space-based systems, technologies, science and applications. We lead the U.K.’s civil space program in order to win sustainable economic growth, secure new scientific knowledge and provide benefit to all citizens. 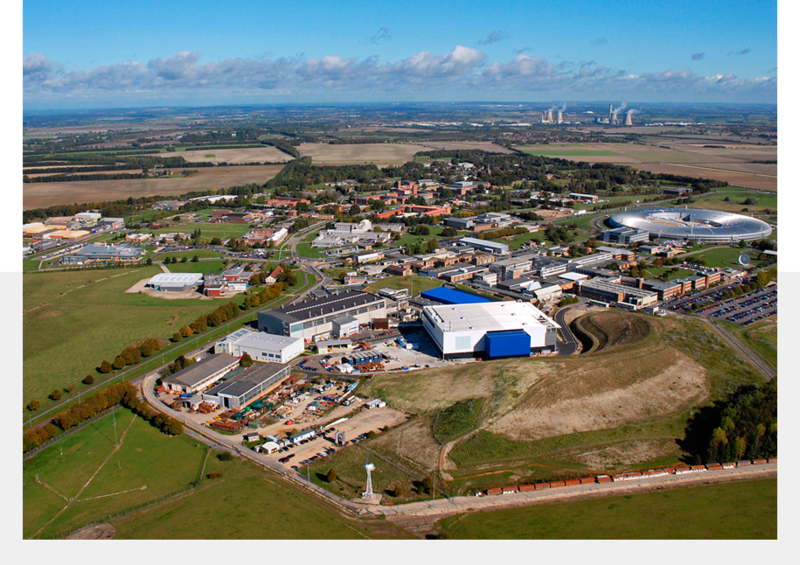 Under the U.K. Space Agency International Partnership Programme, Inmarsat is leading three projects that use satellite connectivity to benefit communities in developing and emerging economies. In Nigeria, Indonesia and the Philippines, Inmarsat is working with governments and regional organizations to tackle challenges in health care, sustainable fishing, and disaster response. 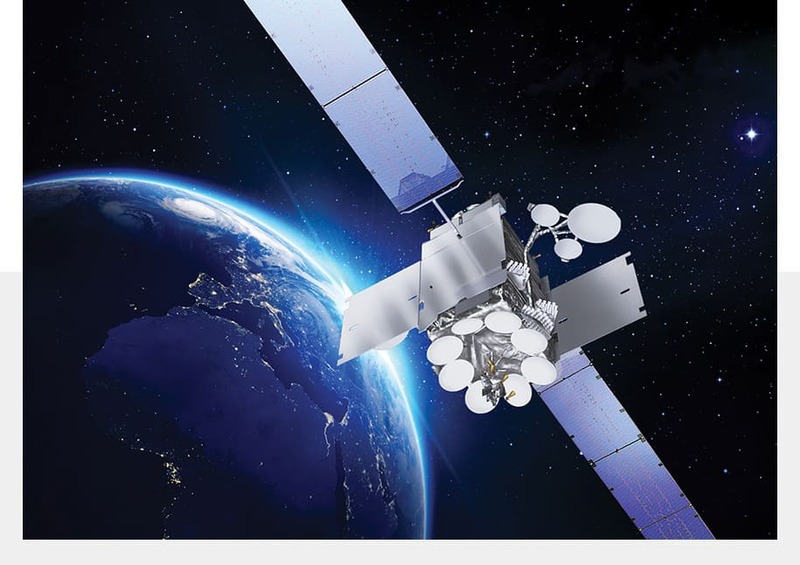 Connecting people, ideas and opportunities, STARHub is a community to build links between the satellite applications industry and emerging economies. Leveraging digital technology for health care, Inmarsat and partners are using satellites to implement electronic health data management, mobile health worker training and electronic diseases surveillance in Nigeria. As it stands, a lack of infrastructure and the rural location of communities means poor access to health care. In this project — “Raising the standard of Nigerian health care outcomes in areas with poor communications through the application of satellite connectivity” — 84 health clinics across three states are being set up with broadband data terminals to allow them to revolutionize the local health systems and save lives. 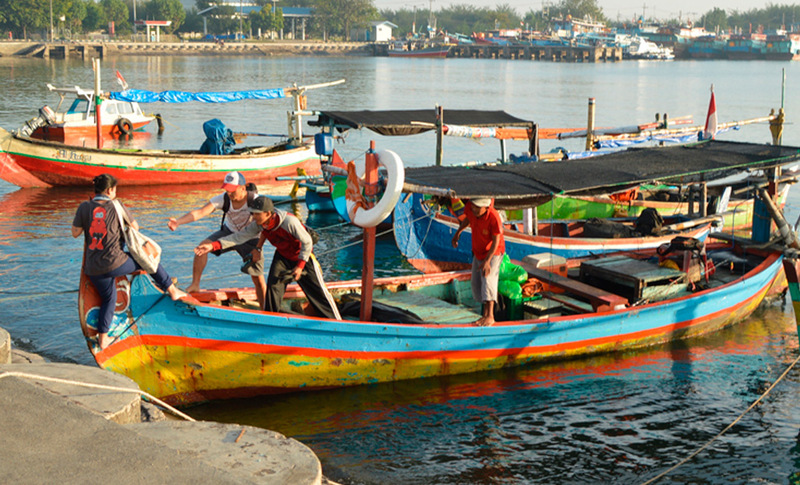 Engaging with Indonesia’s fisheries ministry, Inmarsat and partners are using satellite technology to address the issue of illegal fishing, which impacts on the country’s economy and costs them over $3 billion a year. As well as the country’s wellbeing, the project — “Designing and implementing innovative solutions for smart satellite technology to promote inclusive and sustainable fishing practices in Indonesia” — is also improving both the social and economic circumstances for the 7 million strong fishing community. By encouraging them to adopt satellite-based vessel monitoring systems that can monitor the location of fishing boats, identify permit holders and allow workers to contact shore, they are contributing to the wider goals of making fisheries more sustainable and enhancing safety, productivity and food security. 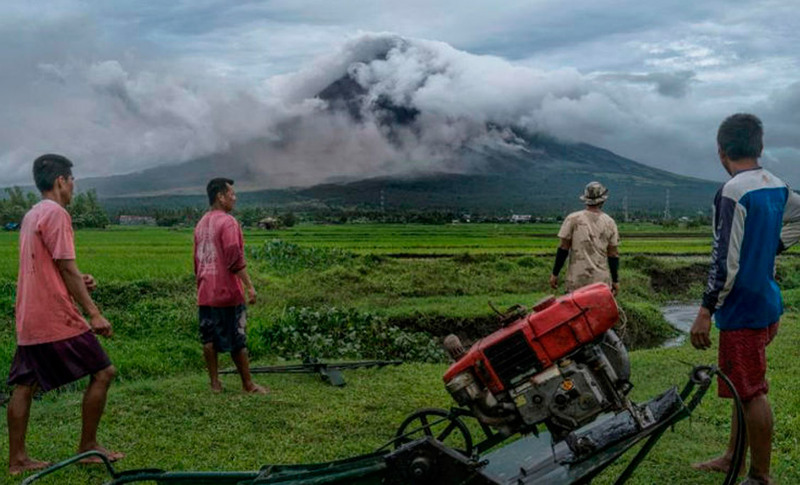 As a country often exposed to volcanic eruptions, earthquakes, cyclones and typhoons, the Philippines regularly endures a high human and economic cost. Access to communication devices can mitigate some of this by providing vital information to decision makers, first responders and those affected by such a disaster. Inmarsat, under the U.K. Space Agency’s International Partnership Programme, is focusing on the use of satellites as a means of providing better communications through the project “Reducing the impact of natural disasters by using satellite communications in the Philippines.” The project aims at setting up broadband data terminals and satellite phones in five regions so that, should a disaster occur, critical players in recovery efforts are able to access and act upon life-saving information within 24 hours.